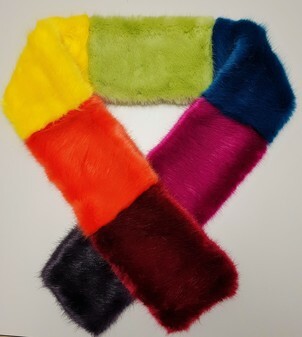 Our Rainbow scarves are sure to brighten up any day! 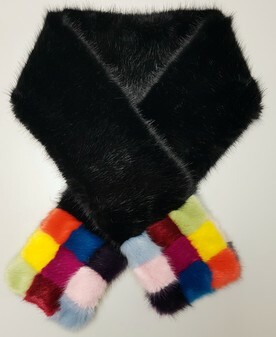 Handmade in our UK studio using the best mink quality faux fur. These scarves are available in two designs; Lolly and Patchwork.